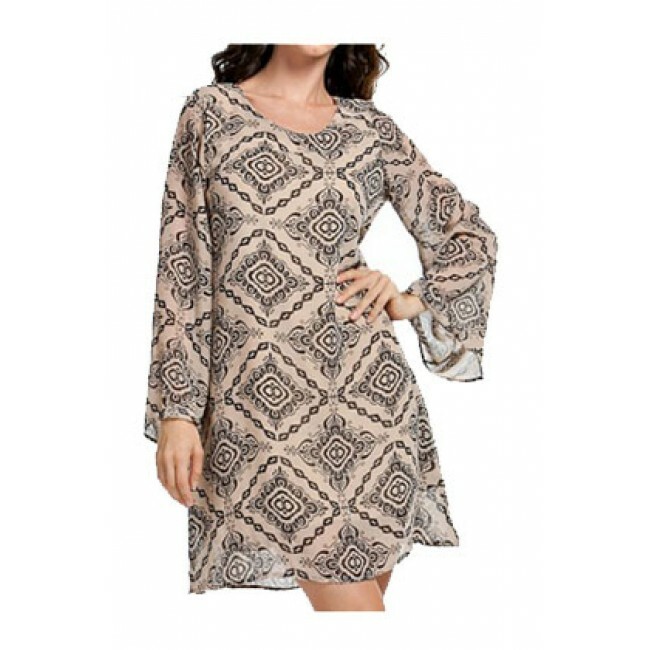 Beautiful Baroque Geometrical Pattern Dress. Free and flowing and oh so cool for summer. This dress is sure to impress!